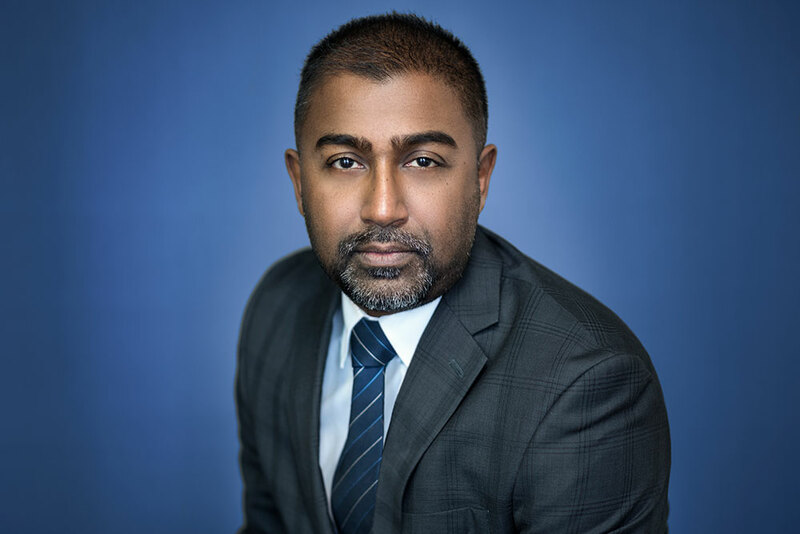 Rawn Lakhan – Meadowbank Asset Management Inc.
Rawn Lakhan is President, CEO and Portfolio Manager with Meadowbank Asset Management. He has over 17 years of experience in the financial services industry. He joined Meadowbank in 2006 as one of the co-founders of the firm. Rawn currently manages the Meridius Separately Managed Accounts and the Global View Separately Managed Portfolios, which are sub-advised by Wisconsin-based, Global View Capital Management, LTD. Previously, he was Portfolio Manager for the publicly traded, Legg Mason BW Investment Grade Focus Fund (BWI.UN: TSX), which was sub-advised by Philadelphia-based Brandywine Global Investment Management, and Chief Financial Officer of Meadowbank Capital Inc., a subsidiary of Meadowbank Asset Management Inc. Prior to joining Meadowbank, Rawn was a Partner with the Caprion Group of Companies, a vertically integrated financial services consulting firm. Between 2001 and 2006, he was a Wealth Management Consultant with a major a Canadian Chartered Bank. Rawn has a BA and an MA in Economics from York University. He is a Chartered Investment Manager, a Chartered Strategic Wealth Planner and a Fellow of the Canadian Securities Institute.